I took my two sons’ Marcus and Devin fishing on the Sebastian pier. We caught a stingray, blue runners, Spanish mackerel and some jacks. 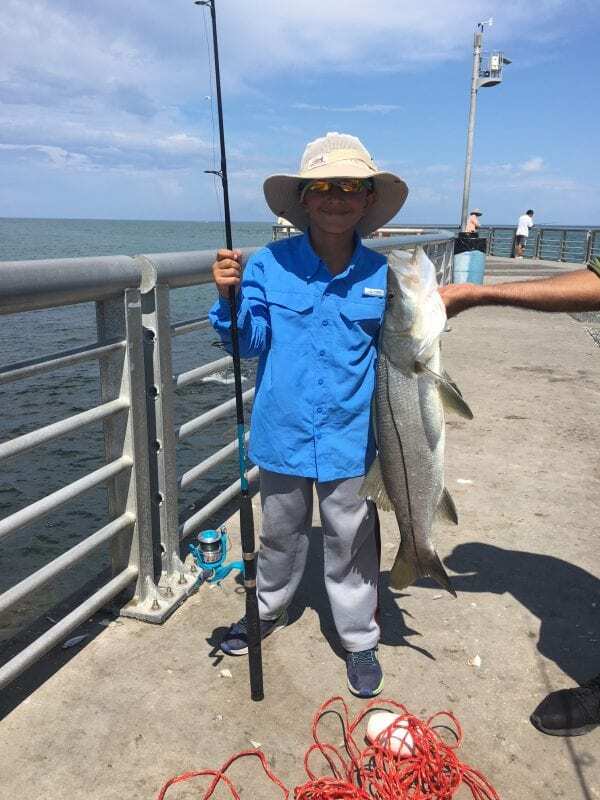 But what made this trip the most memorial is that we all landed huge snook, including my son Devin, 9, (his first snook). Marcus, 23, landed one (also his first), and I landed three. Hands down, it was the best day of fishing with my boys ever.